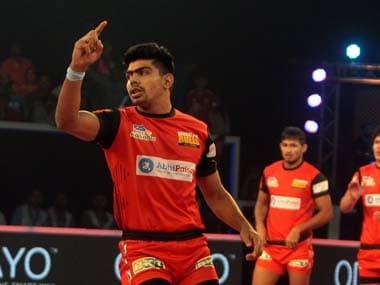 On the biggest occasion of his emergent career, Bengaluru Bulls' Pawan Kumar Sehrawat had the biggest game of his life. It was the perfect stage for the perfect redemption story. 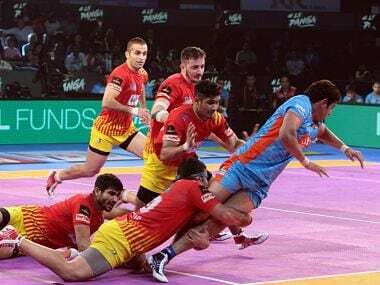 Catch the Live score and updates from the Pro Kabaddi 2018 match between Bengaluru Bulls and Gujarat Fortunegiants. 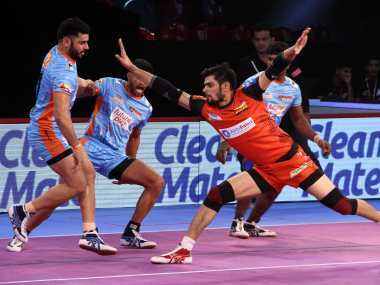 Here's the full script of today's Spodcast as we discuss Gujarat Fortunegiants' thrilling victory over UP Yoddha in PKL, the semi-finals showdown between Gilles Simon and Kevin Anderson at Maharashtra Open, Manchester City closing gap on Liverpool and more. 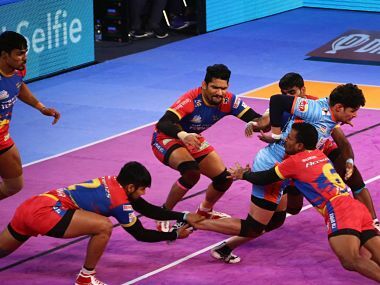 For Gujarat Fortunegiants, last season's losing finalists, Thursday was a night for second chances. 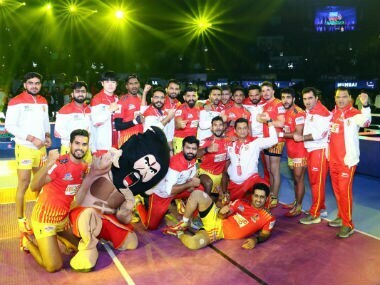 With their win over UP Yoddha, they will get another opportunity to beat Bengaluru Bulls and claim the title. 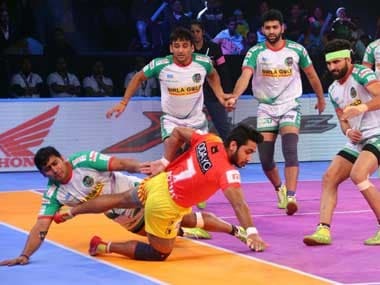 Gujarat Fortunegiants' defence grew stronger and stronger in the dying minutes as they scored five points in a row to seal their win and topped the group.